Insurance Institute (UK) in 2012. Daisy also holds a Bachelor of Science degree in Business Administration (Insurance major) from the University Of Ghana Business School, Legon. 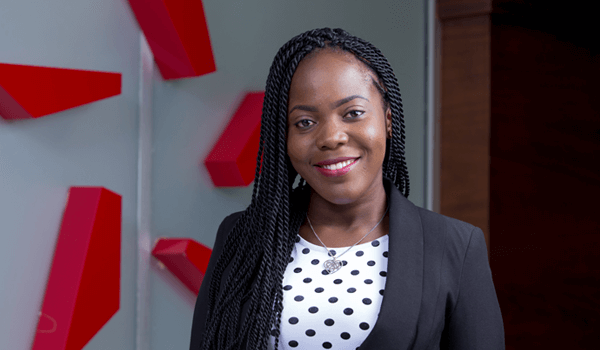 Her career in insurance started in July 2007 as an intern at the Retail and Marketing Department of Vanguard Assurance Company Limited, where her interest for the Insurance industry began. By July 2008, she started her National Service with Star Assurance as the Personal Assistant to the Managing Director and through her dedication and hard work became an Underwriter for the Retail and SME Unit and thereafter the Corporate Relations Unit. In August 2015 she was transferred to West Hills Branch as the Branch Manager.